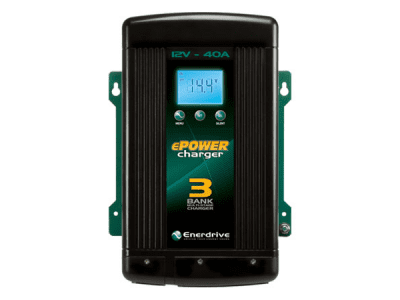 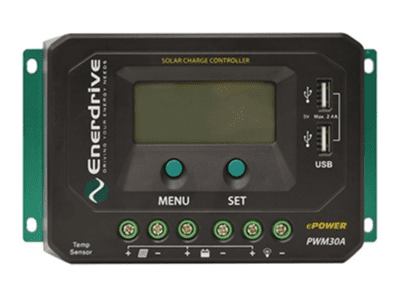 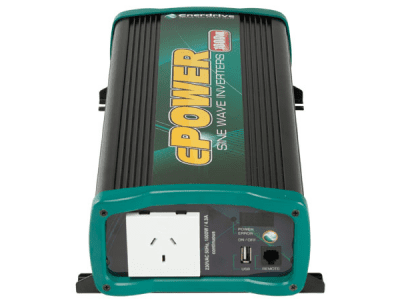 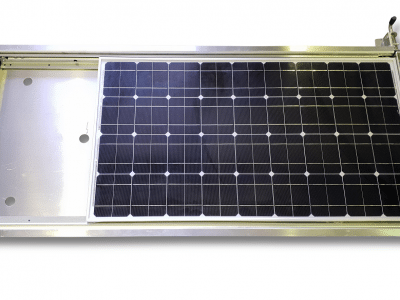 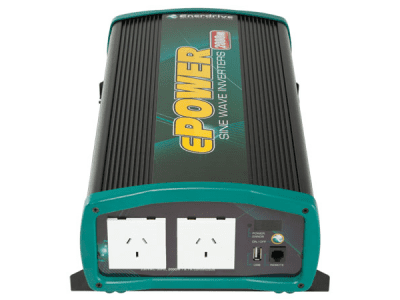 This highly advanced battery monitor from Enerdrive allows you to find out the true state of charge on your battery system and control or supervise external equipment running off battery system for both lead based or lithium batteries. 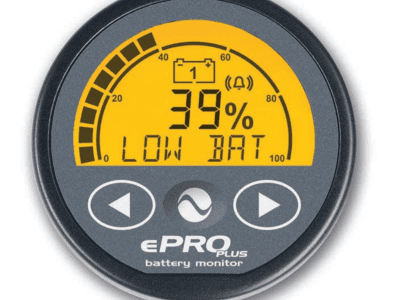 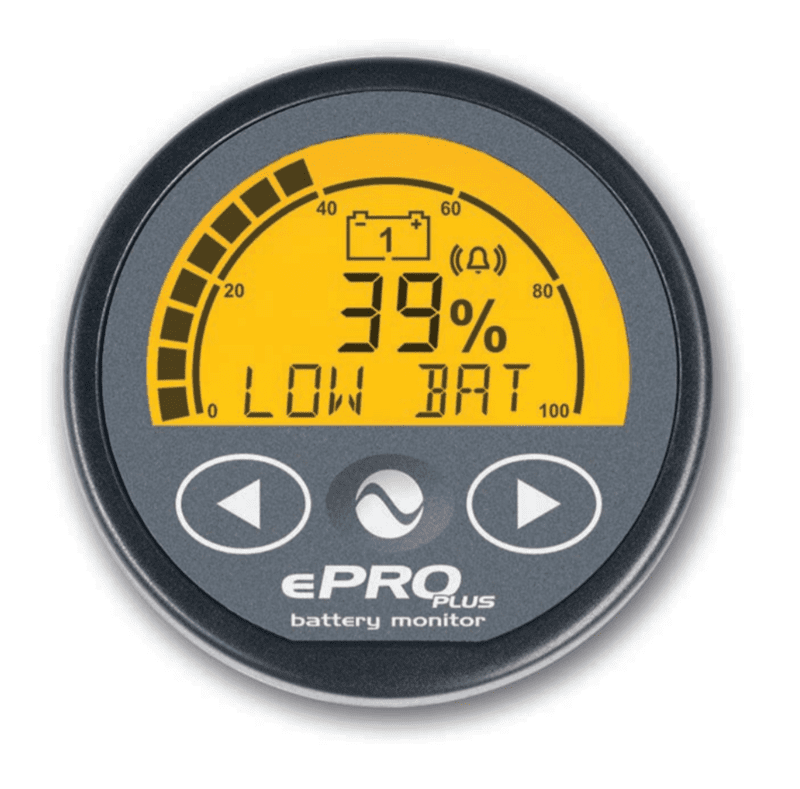 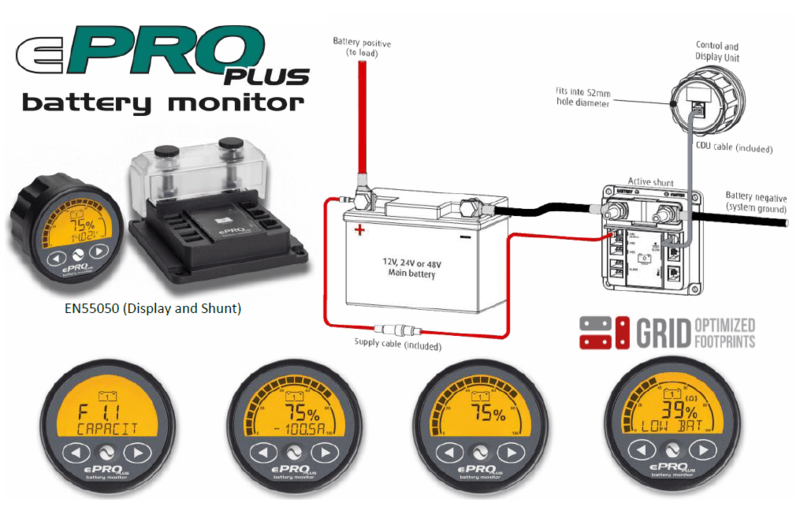 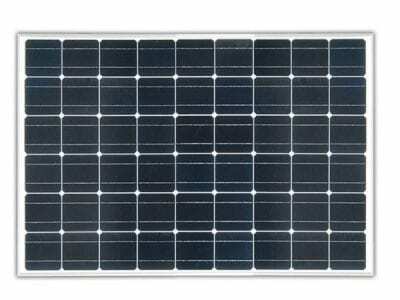 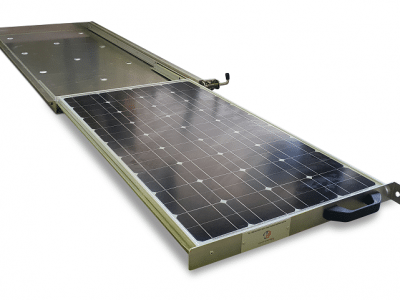 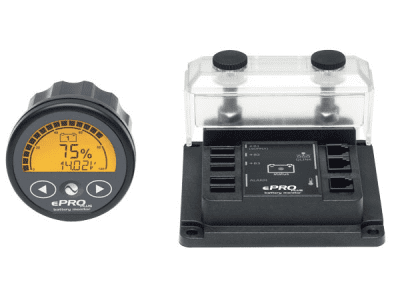 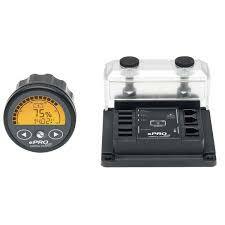 The ePRO can monitor up to three battery banks and bank two and three can be configured for other purposes. 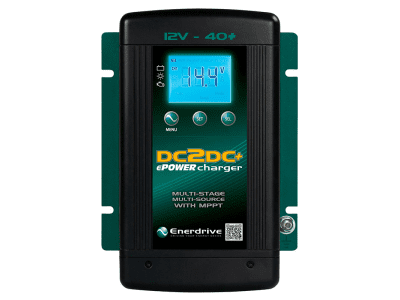 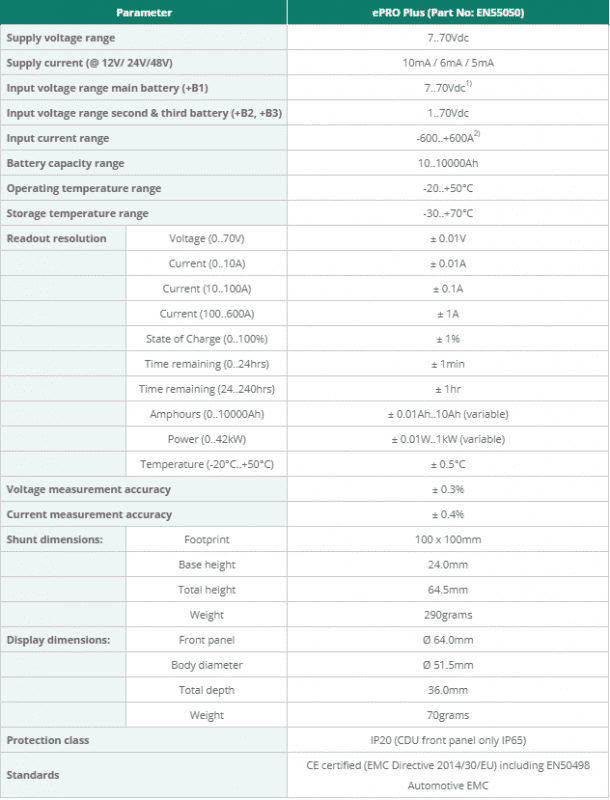 With your battery monitor you can measure DC Currents up to 600 amps and voltages up to 70Vdc.